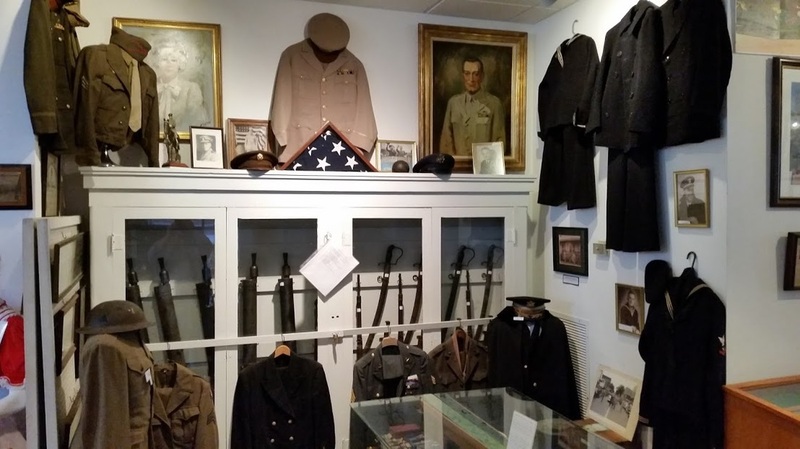 This exhibit features many items from the General Claude M. Adams collection, as well as many other items related to local citizens. 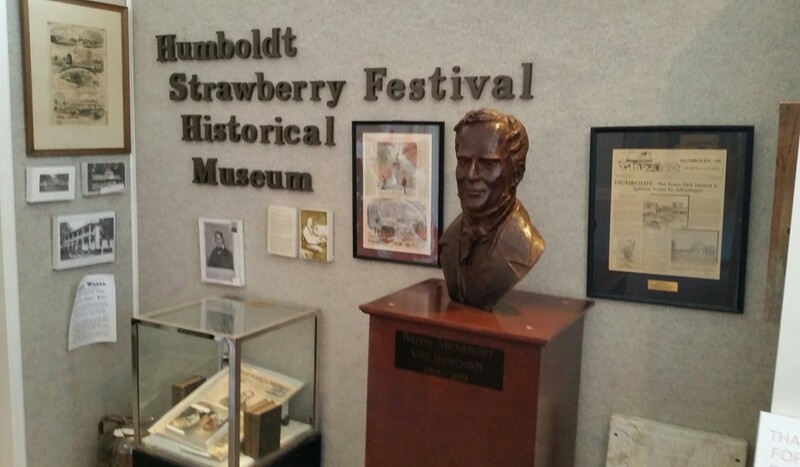 This permanent collection features artifacts from the first Strawberry Festival to more recent festivals and events. . 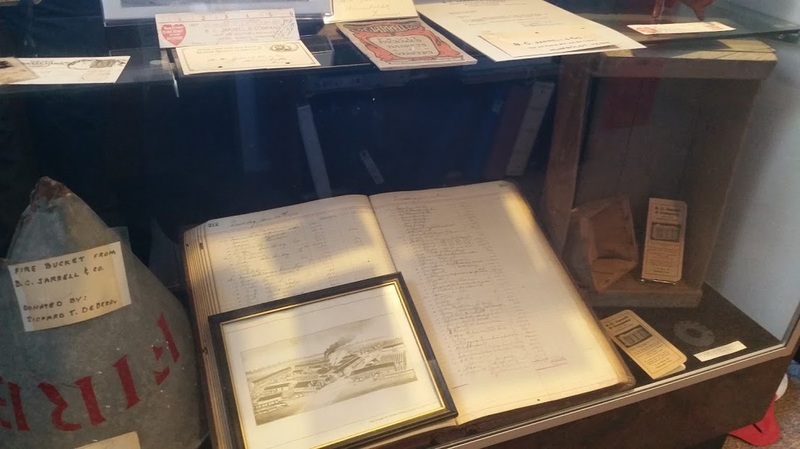 This exhibit features items related to and from the old B,C. Jarrell & Sons Box Company. This business has roots in Humboldt from about 1870.